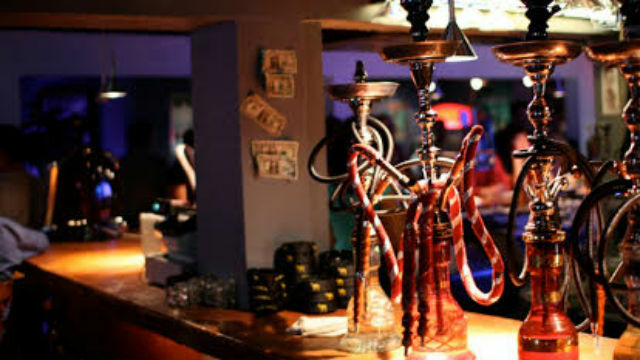 Hookah smokers, as well as nonsmokers exposed to the smoke in hookah lounges, show a significant increase in uptake of benzene, a chemical associated with an increased risk for leukemia, according to a new study by San Diego State University. “In contrast to what is believed, hookah tobacco smoking is not a safe alternative to smoking other forms of tobacco,” aid Nada Kassem, associate director at the Center for Behavioral Epidemiology and Community Health at SDSU. The study tested the urine of 105 hookah smokers and 103 nonsmokers. Researchers found the levels of S-phenylmercapturic acid, a metabolite on benzene, were four times higher in hookah smokers and two times higher in nonsmokers after attending a hookah lounge event. The study was supported by the American Cancer Society and published in the published in the journal Cancer Epidemiology, Biomarkers & Prevention.